Every year, Forbes looks at what they call the "30 Under 30," aka "today&apos;s greatest gathering of young game changers, movers and makers." Seeing that the electronic music scene is a young person&apos;s sport, it&apos;s dope to see that the Music section of their 2015 30 Under 30 selections including a number of big names. 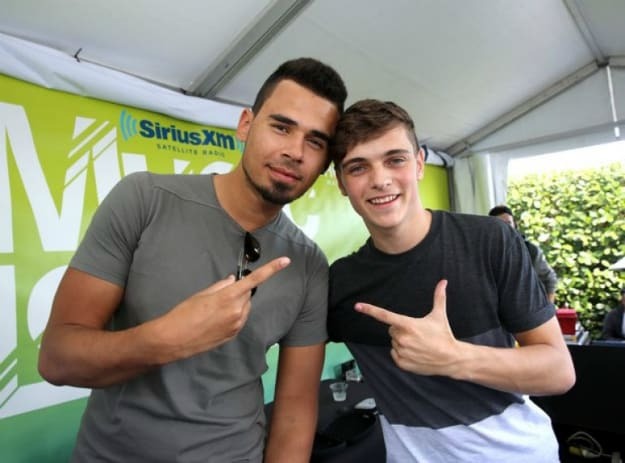 Joining acts like FKA Twigs, Sam Smith, A$AP Rocky, and Meghan Trainor are four electronic acts: Afrojack (27), Arca (24), Martin Garrix (18), and Porter Robinson (22). It&apos;s a solid collection of names, and acts like Garrix, Porter, and Arca definitely have their futures ahead of them. Yet, this might be the last time Arca and Porter are mentioned for their music on Forbes, unless they some how learn how to make Calvin Harris money in 2015.